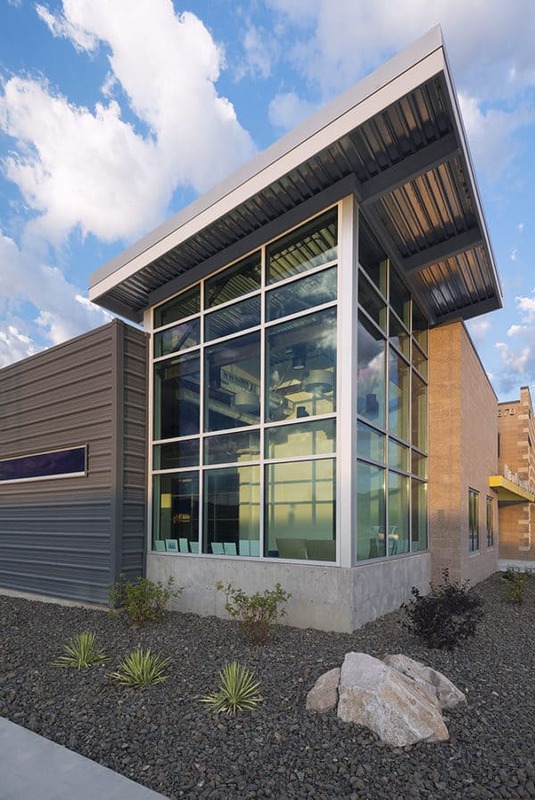 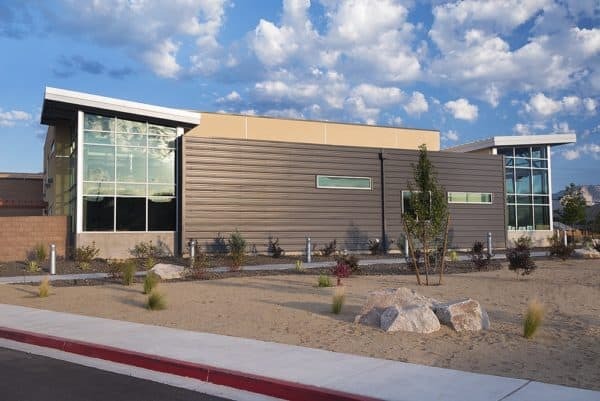 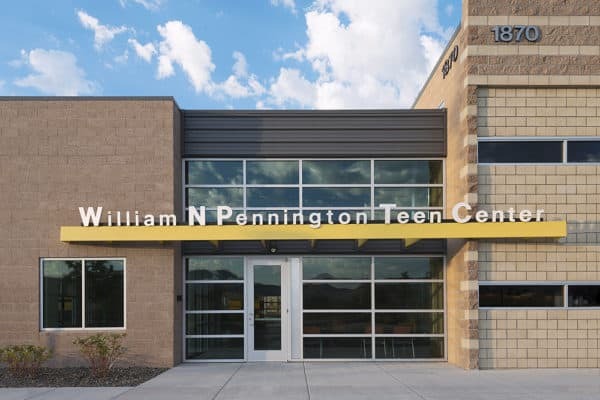 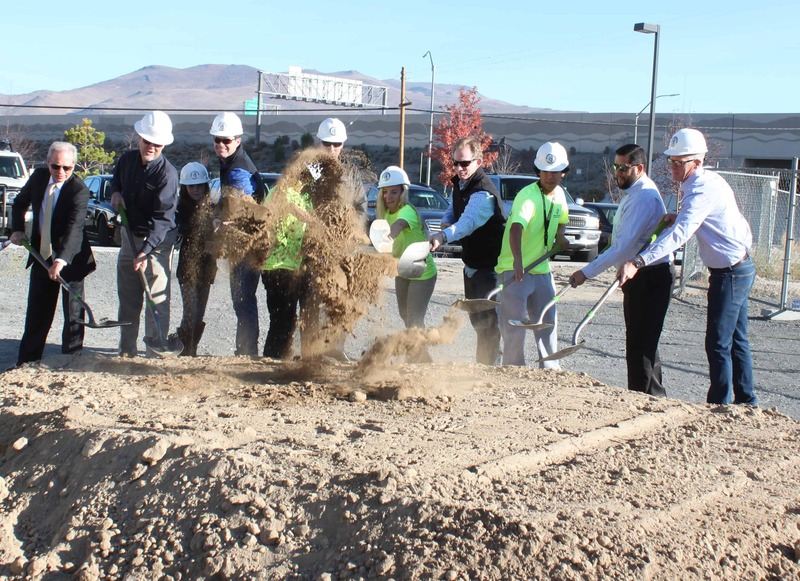 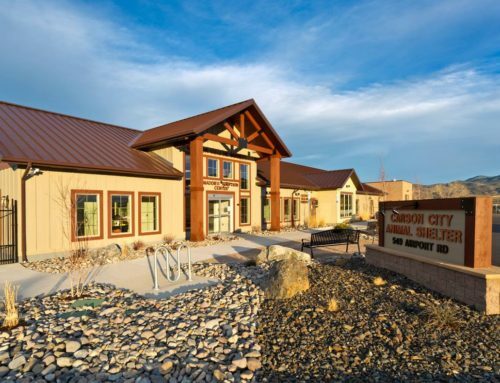 The Teen Center completes the Boys & Girls Clubs of Western Nevada’s vision for teens to have a separate, dedicated space of their own with age appropriate facilities separate from that of younger children. 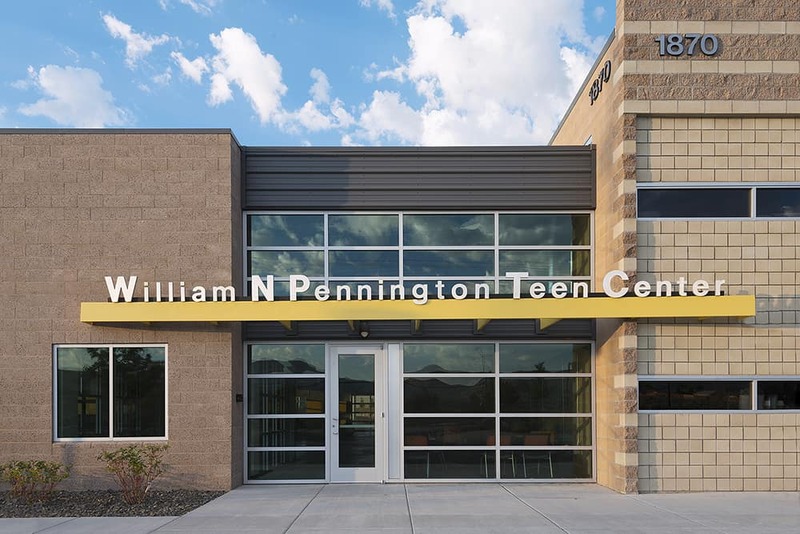 Teen Club members worked with the project design team to provide user input to the design and construction. 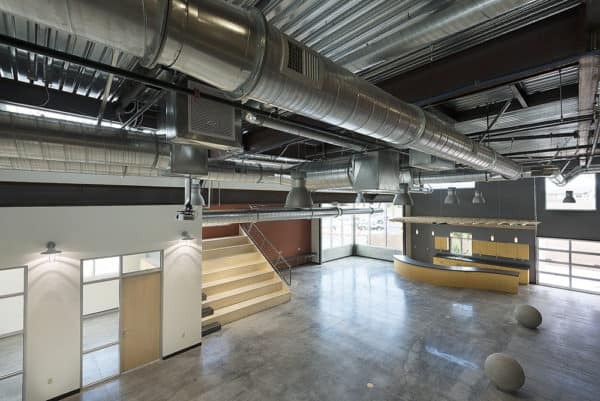 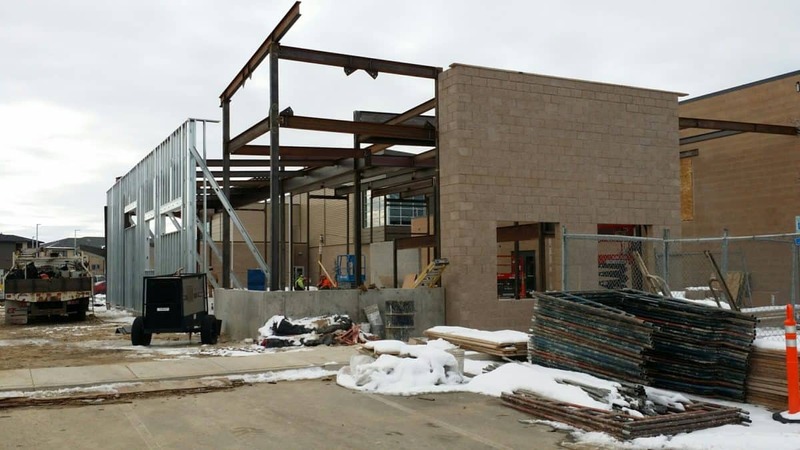 The Center features a large two-story open space with video game center, TV lounge, snack bar with room to expand to a full kitchen as the Center grows, pub tables, pool and foosball tables, and built in bleachers with electrical outlets for charging mobile devices. The Center also has a media center with video editing capabilities, homework room and an airy art studio. 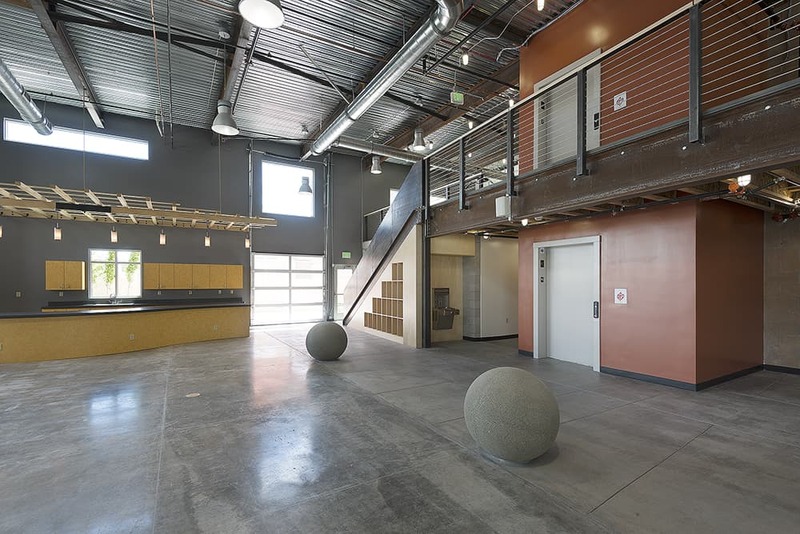 Design of the Center is industrial retail, complete with concrete floors and walls, exposed beams and glass garage doors that open on to a walled-in patio. 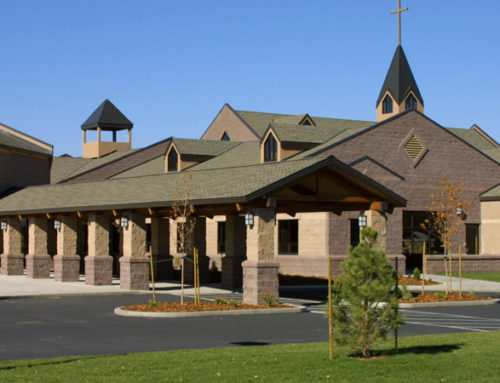 Surrounding rooms are also constructed of glass panes and steel beams. 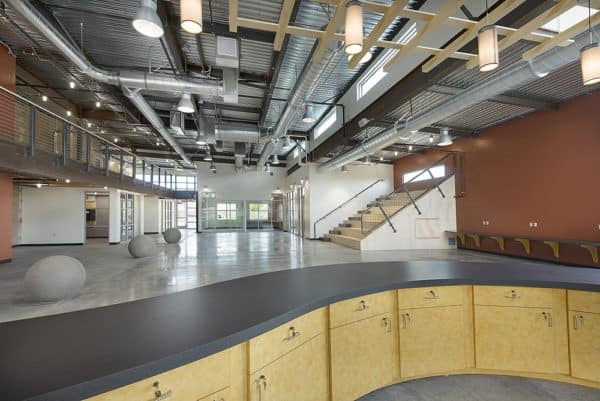 The Teen Center was built onto the original Club, where exposed beams and materials bear marks from the original Club construction, a big hit with Club members, who value the authentic look and feel.